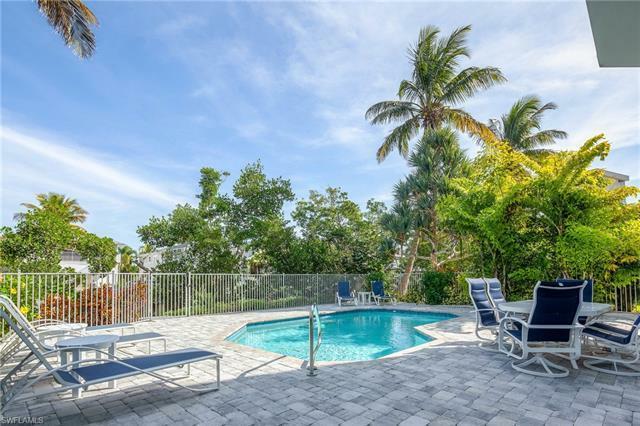 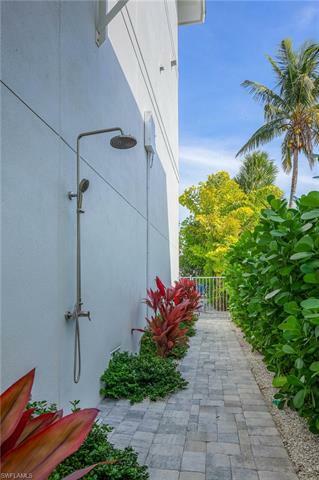 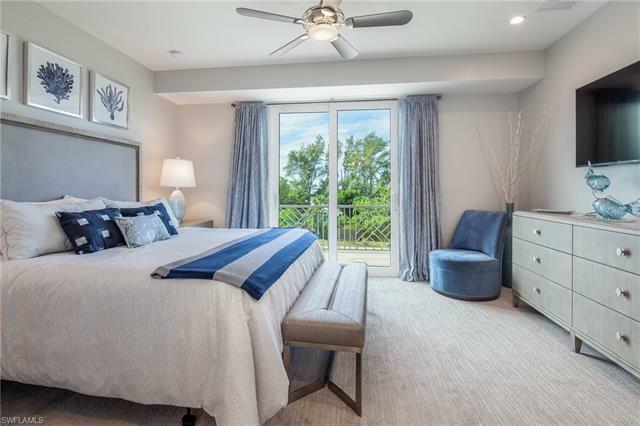 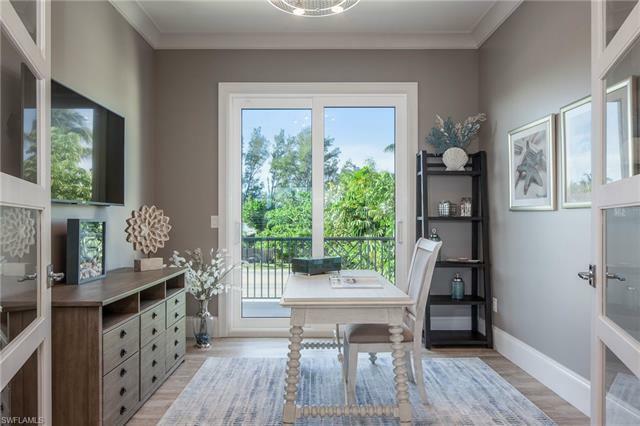 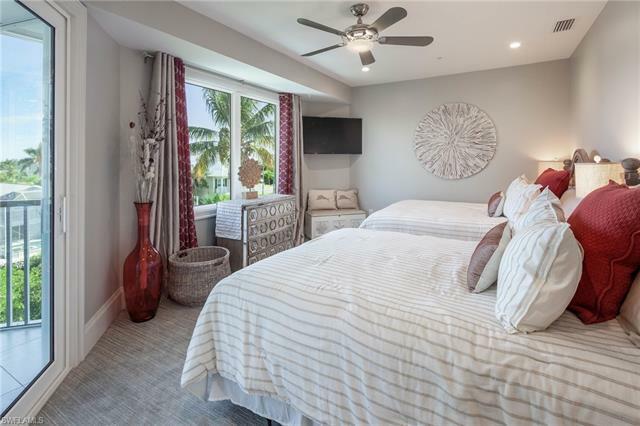 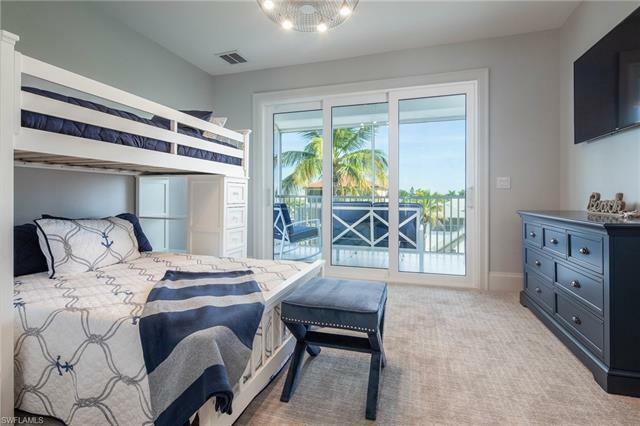 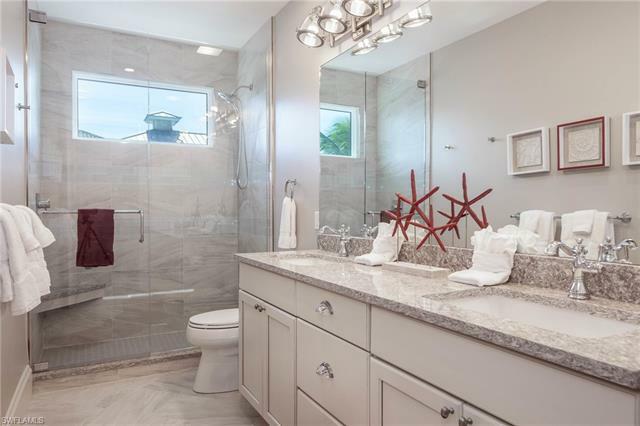 Newly renovated 2018 Bonita Beach Home! 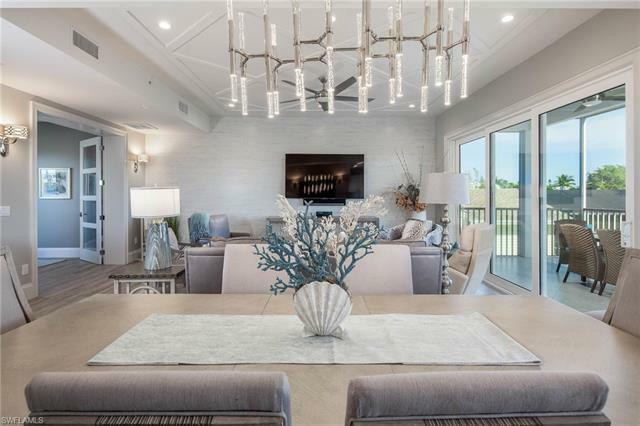 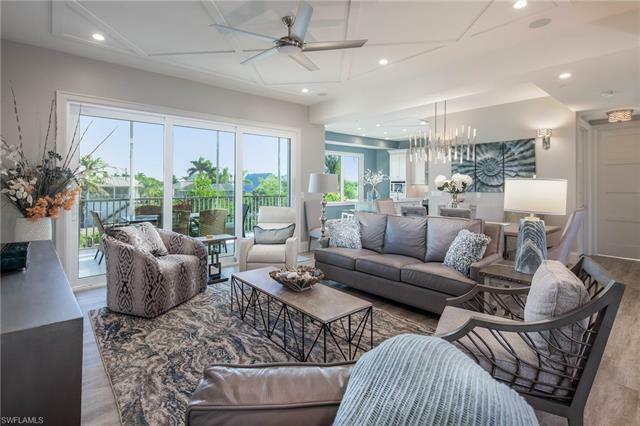 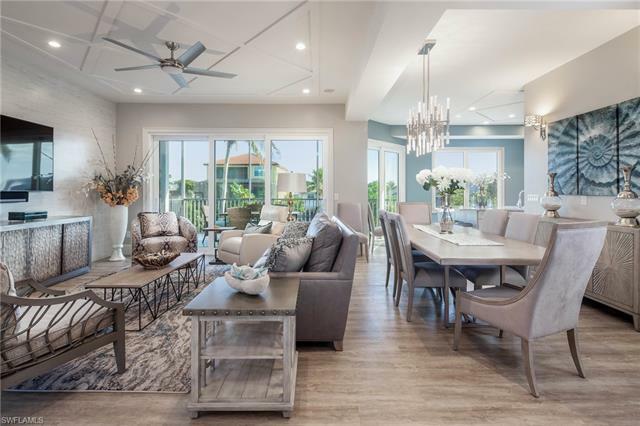 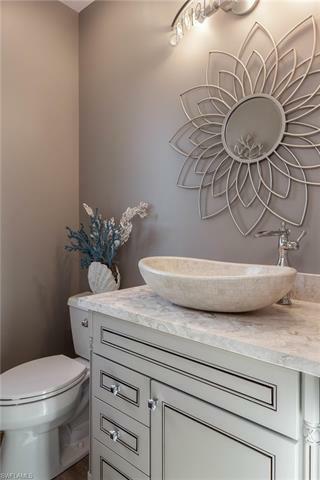 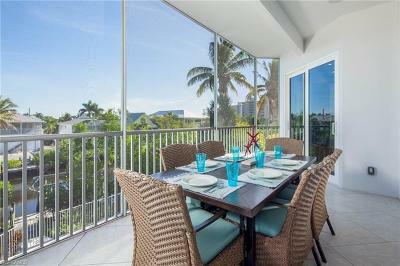 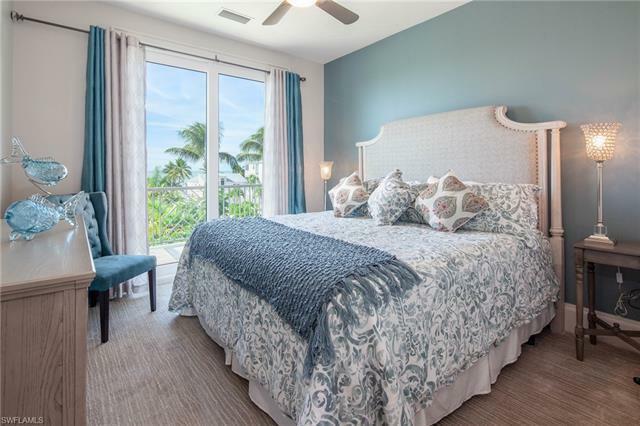 Beautifully furnished and designed with a coastal transitional style! 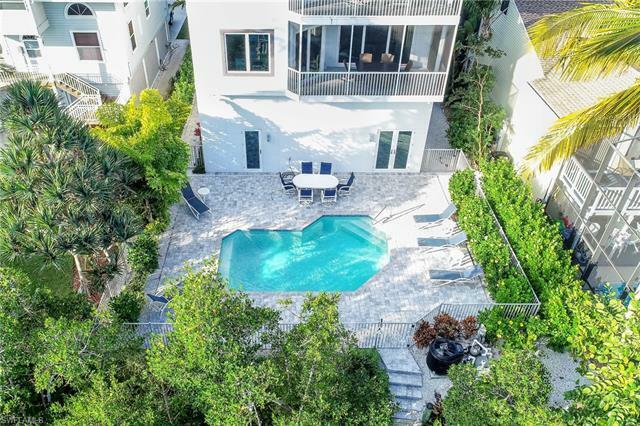 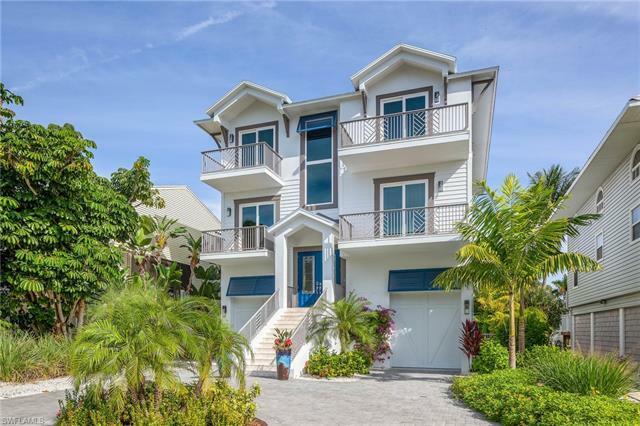 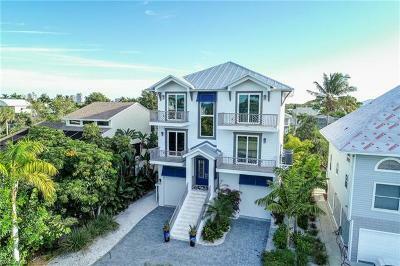 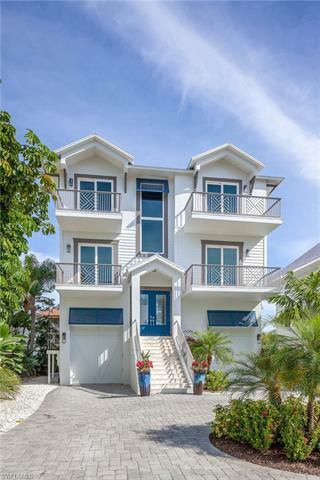 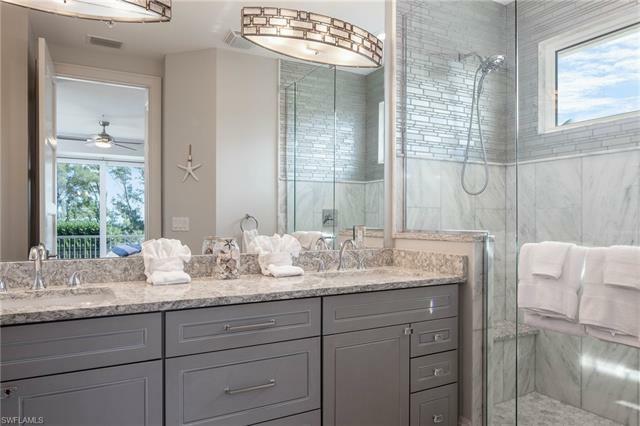 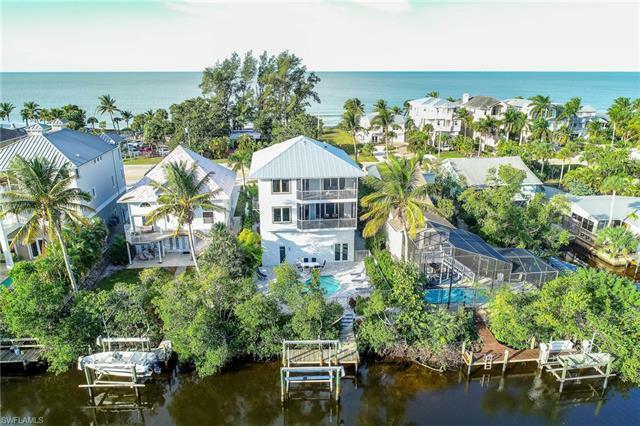 This five bedroom plus den, four and a half bath home includes a boat dock and 8000 lb lift with direct gulf access! 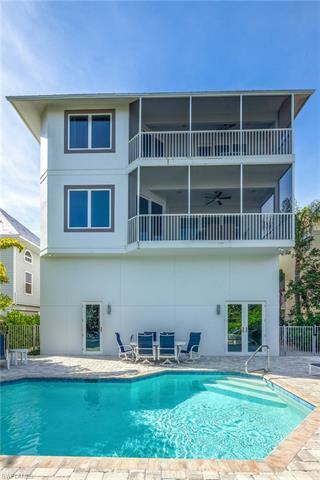 Located directly across from Bonita Beach's famous Doc's restaurant! 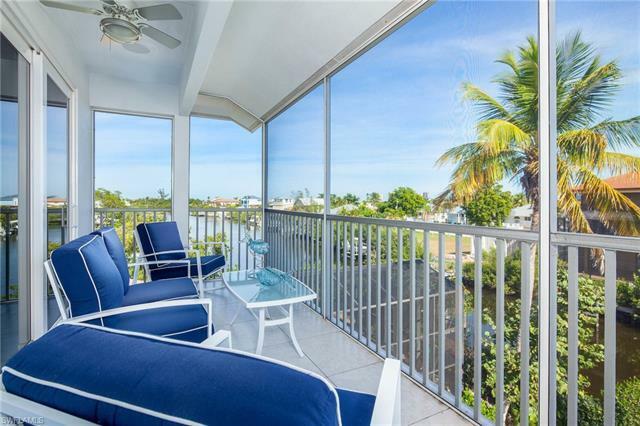 Enjoy the stunning Gulf of Mexico views from your four balconies and direct canal and bay views! 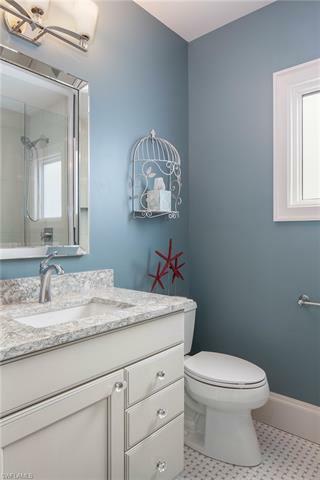 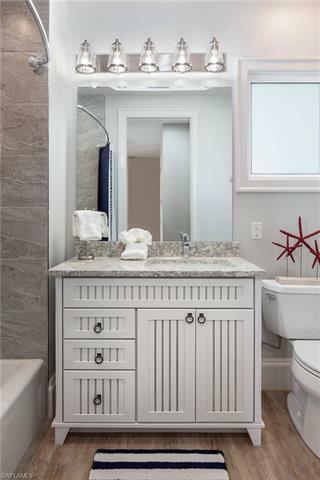 Not a detail was missed in this complete renovation! 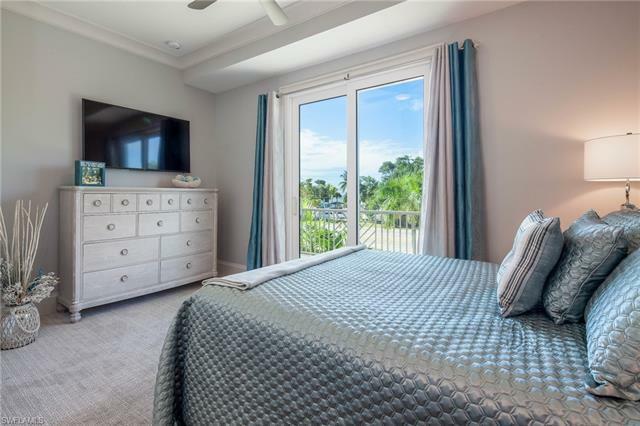 Renovations include a new swimming pool, oversized pool paver deck, private elevator, high end kitchen appliances, custom wood and tile flooring throughout, all new windows and doors with impact glass, new paver circular driveway, three car garage, professionally decorated with designer furnishings, all new lighting, plumbing, electrical, new zoned a/c units, and all new landscaping! 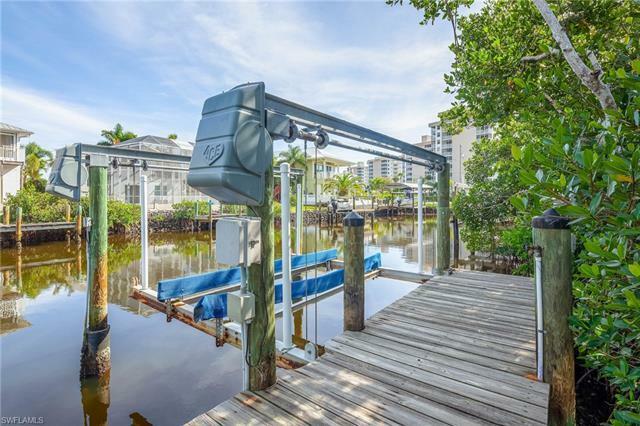 This is truly a paradise for beach lovers and boaters alike! 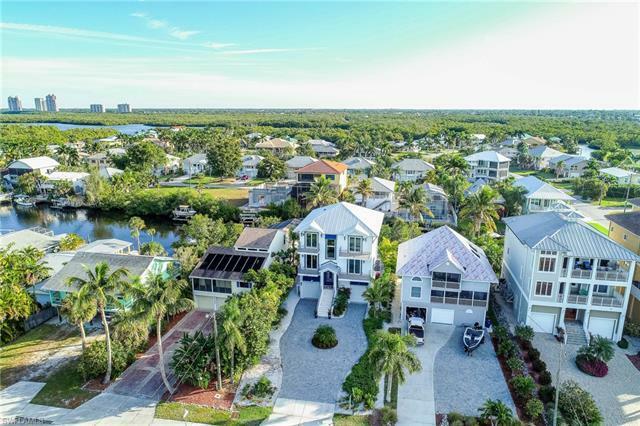 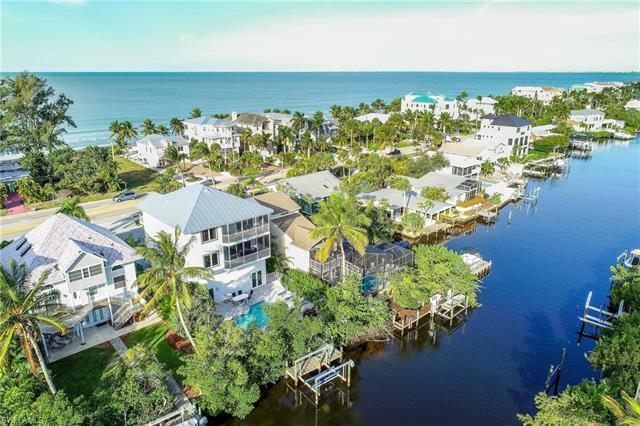 Best Bonita Beach location anyone would desire with just a twenty second walk across the street to Doc's on the beach, Gulf of Mexico, and direct gulf access with your boat in your backyard! 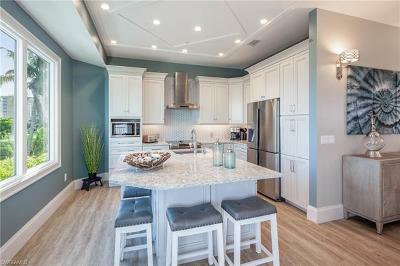 This brand new home is awaiting its new owner with great rental income potential or your own beach home getaway!